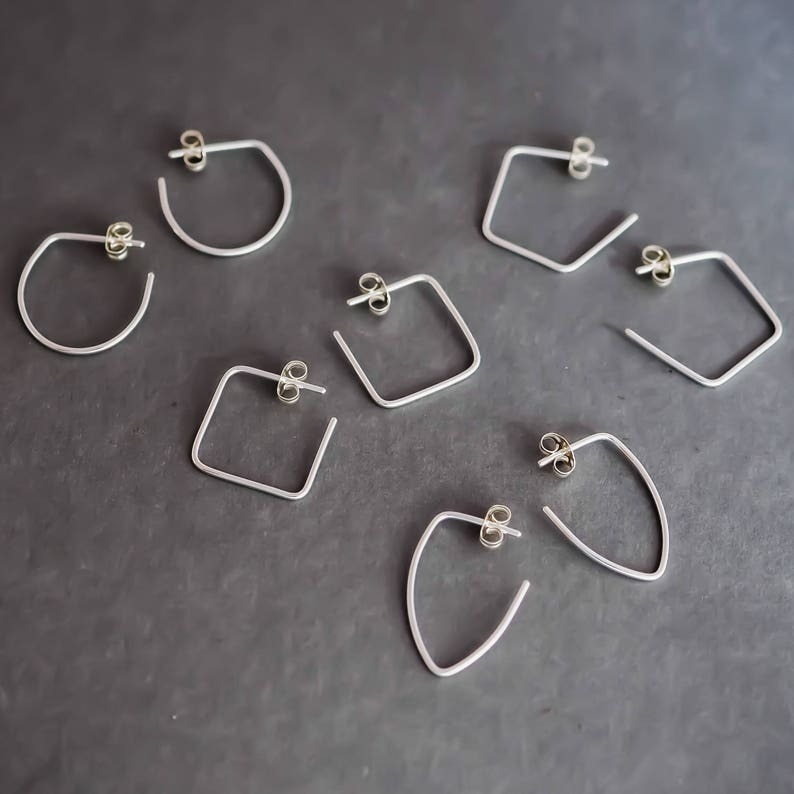 Minimalist small hoop earrings are made from reclaimed and recycled sterling silver making them a sound environmental choice. 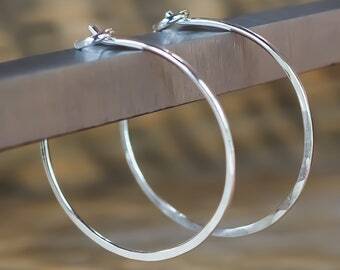 This is a listing for all four pairs of my new minimalist style earrings. Each pair alone are $25.00 so this is value for money purchasing the entire range for $85.00! That's just $21.25 a pair!! !